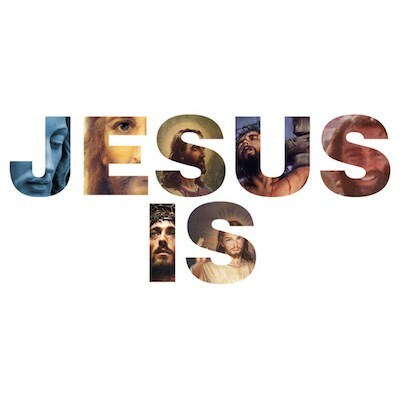 A lot of people have ideas about Jesus, most have a concept of who Jesus is, but much of it isn’t based on scripture. See what the Bible says about Jesus in order know Him and love Him. Jesus was the greatest teacher of all time. But what was it that made him so effective? Listen as Pastor Danny looks at Jesus’ teaching ministry and unpack some of his most helpful lessons. This week, Pastor Danny explores Jesus’ miracle working ministry. It’s easy to get excited about miracles but often times they seem out of reach or like they must be for someone else. This message will inspire you to believe for God’s miraculous power to impact your life. One of the most famous passages of Scripture is Psalms 23. Pastor Danny leads us through it this week as we look at how Jesus is our shepherd and why we can find peace in relationship with Him. Pastor Jamie gives us a look at Jesus’ role as king and how that affects our everyday lives. Find out how relating to Jesus as King will change the way you receive his love and live out purpose for your life. In this message, Pastor Danny talks about Jesus’ promise to return for His church. People have different experiences and emotions concerning the end times – not all of them good. This message is filled with hope and encouragement for you as you serve God and look forward to His promise to come back for us. In the final message of this series, Pastor Danny shares about Jesus’ great love for us. Jesus is the very definition of love. And He displayed this love through his perfect life and death on the cross. There is no love that can compare with the love of Jesus. We pray that you experience His love for you today!